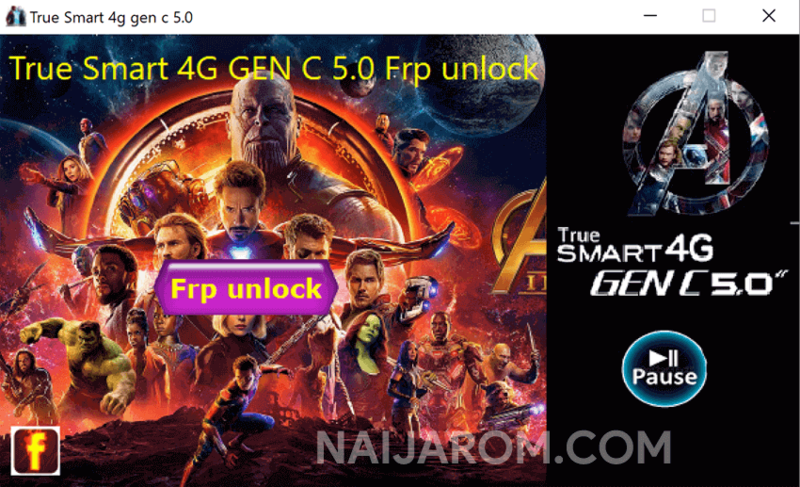 True Smart 4G Gen C 5.0 FRP Unlock Tool is a small application for windows computer which allows you to remove or bypass FRP lock from True Smart Smartphone and tablets in few clicks only. It requires you to connect your device into the fastboot mode, so that it can detect the device and remove the FRP protection without having any issue. [*] Credits: True Smart 4G Gen C 5.0 FRP Unlock Tool is created and distributed by Zaw Min Htut (developer). So, full credits goes to Zaw Min Htut (developer) for sharing the tool for free.